Maizuru is a city situated in north of Kyoto Prefecture, on an inlet of the Sea of Japan. 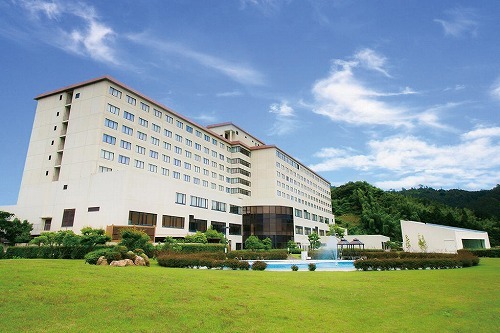 Maizuru is rich in nature, and at the scenic Maizuru Bay and Maizuru Harbor in Maizuru Bay. 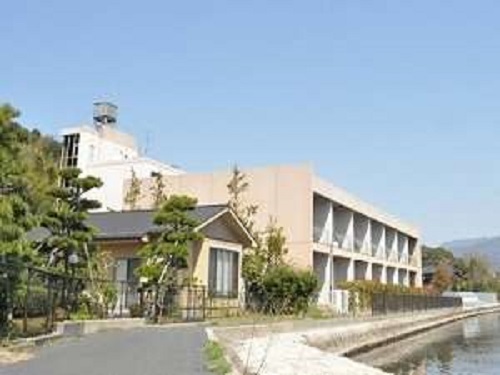 Maizuru city is devided into two region, west Maizuru is the old castle town and east Maizuru is the naval port town which was installed in 1901. As a sightseein spot, the warehouse formerly used by the navy reformed to red brick warehouse as a museum with retro atmosphere. There are many fish store selling fresh fish from Maizuru Harbor. 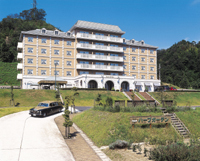 The Hashidate Bay Hotel is a European-style resort hotel situated on a heights overlooking Amanohashidate, one of the three scenic beauties of Japan. We proudly serve original French cuisine made from local vegetables and fresh seafood. Seikirou was built during the Genroku-era about 400 years ago and loved by writers and artists. This is displayed by avery small art museum in the hotel. Kaiseki cuisine is prepared with selected seafood from Tango. 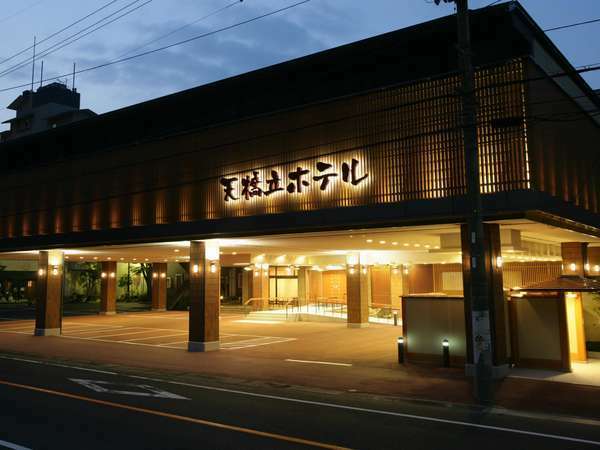 Hotel Kitanoya is located in Amanohashidate, one of the three most scenic spots in Japan, and you can see the beautiful view of the sunrise and sunset at this hotel. Guests can enjoy seasonal dishes like crab cuisine in winter. Located on the coast in front of Amanohashidate Station. Guests can walk through Amanohashidate following the garden. The guestrooms with large baths also have a view of Amanohashidate. An authentic Japanese style inn, with a magnificent view of one of Japan's famous views, Amanohashidate. 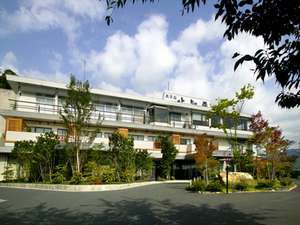 Guests may also enjoy the Japanese garden and the Main Onsen bath, and the wonderful dishes prepared with local ingredients. Our Ryokan is a 1-storied house in a traditional Sukiya style located at the Monjuso cape and within walking distance of Amanohashidate, one of the three scenic beauties of Japan. This atmosphere attracts many VIPs and film shooting. Rest and recuperate while basking in the celebrated and panoramic landscape of Amanohashidate, one of the Three Great Sights of Japan. Lodge here, and delight in a Japan Sea resort steeped in history, gourmet delights and other divine pleasures.